Your donation today will help us to continue our vital conservation efforts in reducing threats in all stages of a turtle’s life. 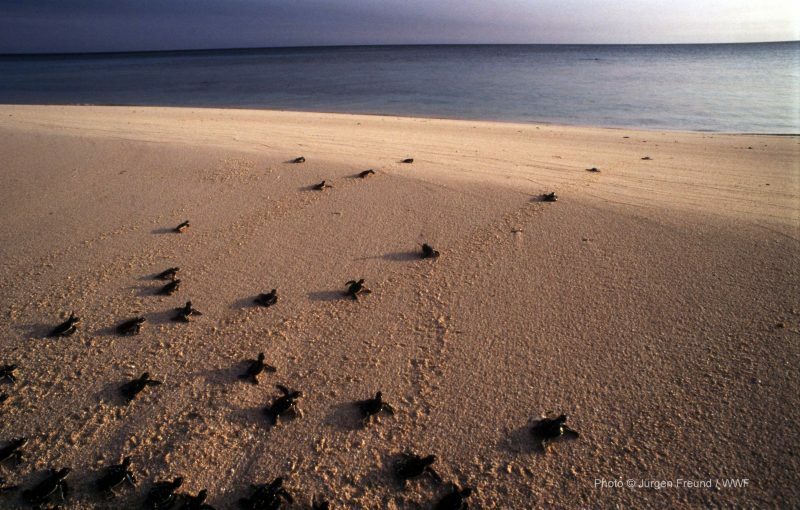 Only 1 in 1,000 hatchlings will survive to adulthood! Here’s why…. Out of 1,000 eggs lay by several nesting females, perhaps only 800 will hatch and emerge from their nests. The little ones that did not survive could be because of infertile eggs or unsuitable temperature. Out of the 800 hatch eggs, perhaps only 400 will be successful in their journey from nest to sea as they have to avoid from being caught by hungry predators like birds, crabs and monitor lizards. Out of the 400 that made it to sea, perhaps only 100 may survive in the open ocean as they have to avoid from being eaten by nearshore fishes. Out of the 100 that made it into deeper waters, only 10 may survive till maturity as they have to battle against bycatch, poaching, plastic, and other marine debris and pollution. Finally, only 1 may return to nest again after further battle against various other human threats. 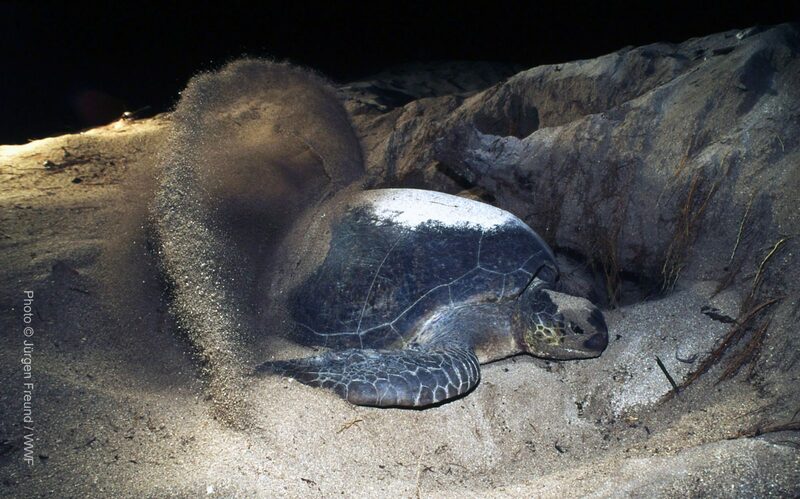 Hence, not every turtle hatchling that hatches will survive or live long enough to reproduce. This is why your support is very important for us to continue with our turtle conservation work to try to reduce the threats in all stages of a turtle’s life so that they will have a better chance to thrive. 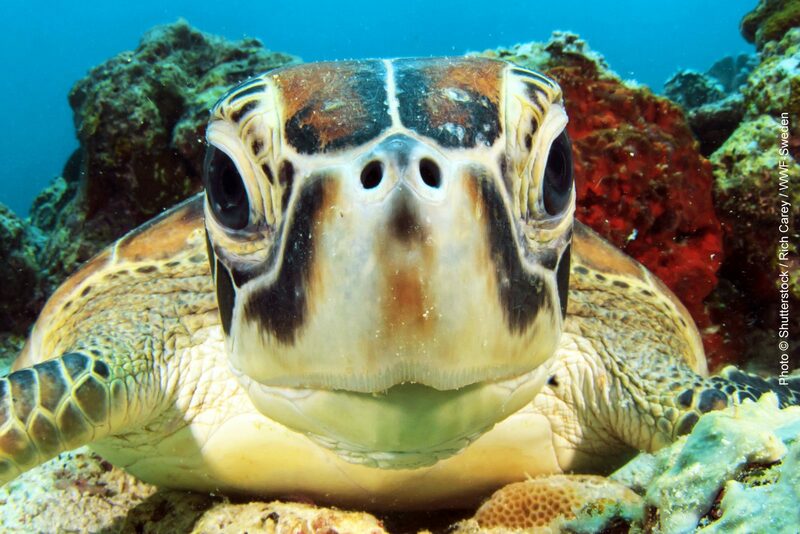 The threats against marine turtles are great, but thankfully we have dedicated conservation teams that are fighting to save these beautiful sea creatures and their habitat. Raising awareness of local communities whose lives are interlinked with the turtles and engaging their participation towards protecting these amazing sea creatures.